Protected Areas by Country: this interactive map links you directly to data that is held by the World Database on Protected Areas (WDPA) for the Pacific Islands through their ProtectedPlanet.net site. This is joint project of IUCN and UNEP. Pacific Environment Information Network (PEIN): this links you to the protected area section of each PEIN country profile (browsable access points for the range of environmental indicators and country documents held by SPREP’s virtual library) and to additional resources on lessons learned and best management practices for the Pacific region. 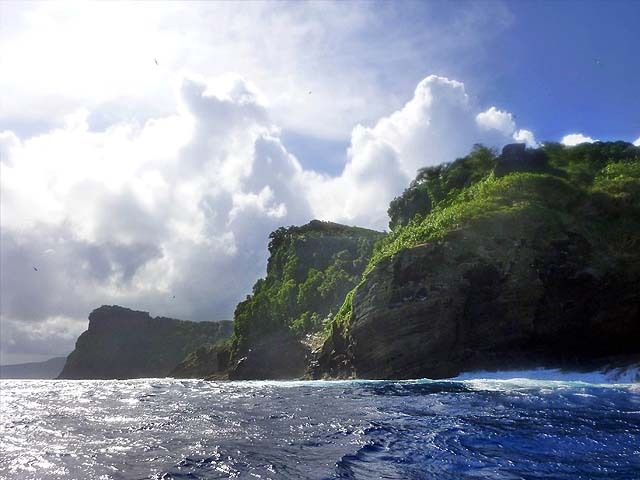 BIOPAMA Observatory: this link will be updated once the Regional Observatory for Protected Areas and Biodiversity for the Pacific region has been developed (UNEP BIOPAMA). In the future, it could be possible for protected area practitioners to submit, store and disseminate protected area information for their country through the portal. Please send an email to [email protected] if this is something that would be useful to you.